After school is let out and the Texas heat starts to kick in for the summer, finding ways to cool off are few and far between. Pools get boring after a few swims and water parks can get expensive if you try to visit everyday. Many parents run out of things to do with their kids very quickly when everyone gets tired of doing the same thing. 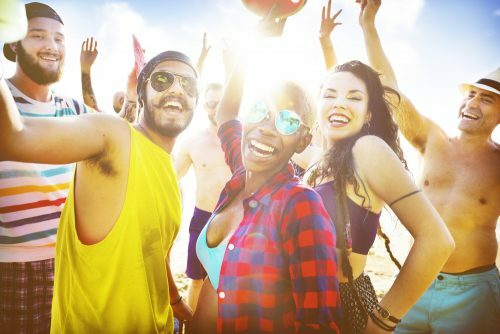 This summer, cool off with an artificial snow party in Dallas during these 3 summer celebrations and give your family something to look forward to! By the time July rolls around, the temperature is consistently above 90 degrees. Sitting outside and grilling with family and friends sounds nice in theory, but actually doing it is another story. Your guests will love the creativity and entertainment of having artificial snow and ice delivered to your Fourth of July celebration. 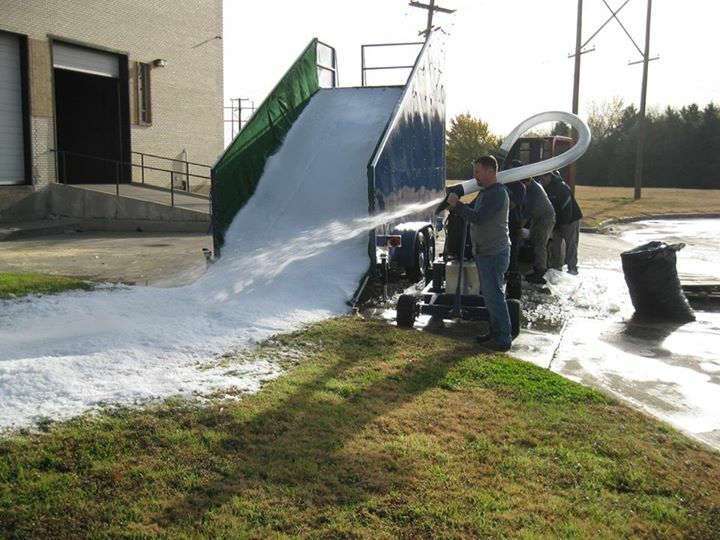 We’ve delivered snow to large events and small parties for a variety of customers. It’s a great way to enjoy this patriotic day while staying cool. You can even rent a snow slide for you snow party. One of our favorite parties to do snow delivery for is a Christmas in July themed event. Many of our clients go all out and hang Christmas lights, decorate their yards with snowmen, and even serve Christmas cookies to keep the theme going. Our snow makers are always the highlight of the event for both kids and adults! You can select the amount of snow you want based on the dimension and budget you have for your party. We try our best to accommodate your needs. If your child’s birthday is in the summer, they’ll love having their very own artificial snow party right at your home. Finding a new theme or idea every year for a kid’s birthday party is difficult. Snow parties are a unique idea that will keep all of your child’s guests entertained for hours. Serve yummy frozen treats instead of cake to keep the party guests cool! Our Dallas snow delivery service is hassle free and guaranteed to make your party special! Throw an unforgettable event that your friends will be talking about for years to come. Give us a call to start planning your summer celebration!